It worked fine since last week now it says device can't be used to pay in shops. My phone is not rooted, didn't change any settings. Tried to clear google pay and google play services, it didn't fixed. 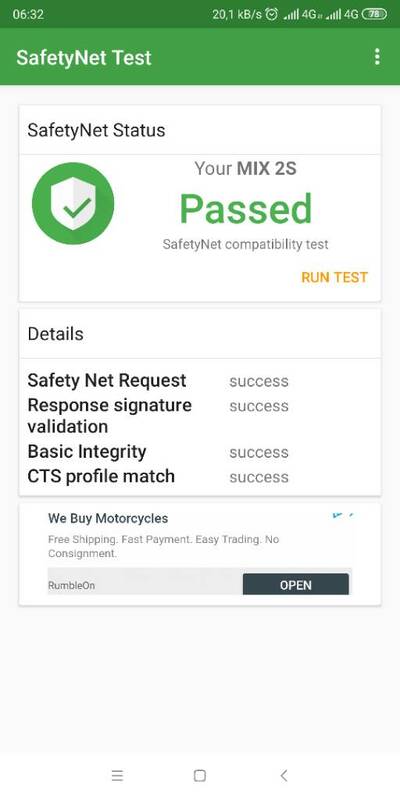 Tried to remove and re-add my credit card, get the message "Couldn't finish setup to pay in shops"
Safetynet test is passed, Play Protect certified . Apps like Netflix work without issues. Found a solution, I used a new google account and google pay allowed me to add my credit card. For a strange reason, using a new account doesn't mark my MI8 as "rooted phone or other issues". Just tried to re-enable google pay with my old account and everything seems to works fine (I still have to try to use it in a shop but I think it will work). 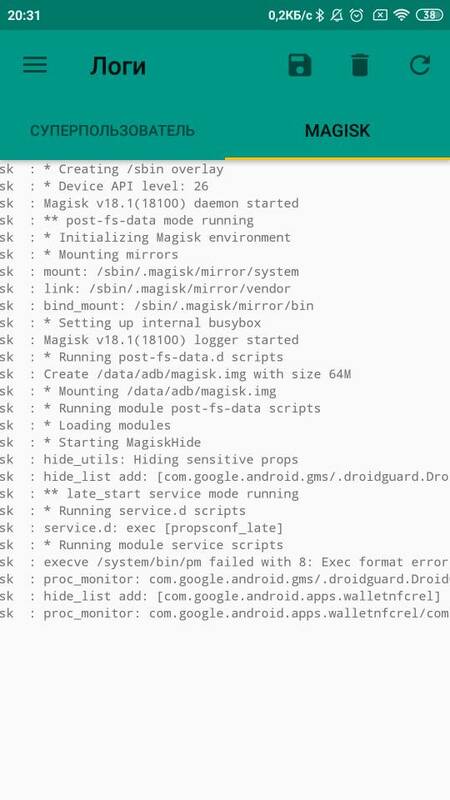 Very strange but i think was a "google" problem more than a MIUI problem. Same problem here, even with new Google Account I can not add any card for paying in stores. Always says that the phone is not supported. But the first seems to stay. I'm on 10.3 on a Mi 6 and seem to have this problem too. Even using the native bank app to try tap and pay fails. Only happened since I upgraded to the new weekly. Tried deleting Google Play and google Pay data and still didn't work. Tried switching to HCE wallet and no dice. It is for sure gpay "issue". Simply go to Settings->Installed apps. Click right above and select "Show all apps". Search for "Google Play Services" and click on it. Then click on "Clear data" (at bottom). Do the same with "Google Pay"
That's good. Your smartphone is OK.
Take a look into Google PlayStore -> Settings menu. At the bottom you can see your certification from Google. If this is also OK then it's a Google issue and only Google can help you.